What a time! iOS 12 has arrived and we're waiting for delivery of new Apple products. 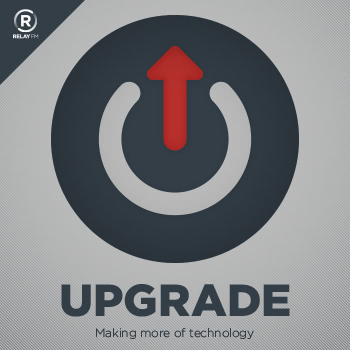 This week Jason and Myke discuss their favorite features of the new update, which new devices they've bought, why phone carriers ruin everything, and the fallout from Apple's decision to focus on larger and more expensive phones this time around.